Our dependable taxi drivers ensure you arrive to your destination on time. Providing you an exceptional taxi service is of paramount importance to us, and we always aim to accommodate your requests. To find out more about our local taxi service and to book your journey, please contact our friendly team in St Paul’s Cray, or use our hassle-free mobile app! Serving Dartford, and the surrounding areas, we provide a reliable, efficient and prompt taxi service. All drivers are experienced, and they are licenced by Dartford Borough Council. 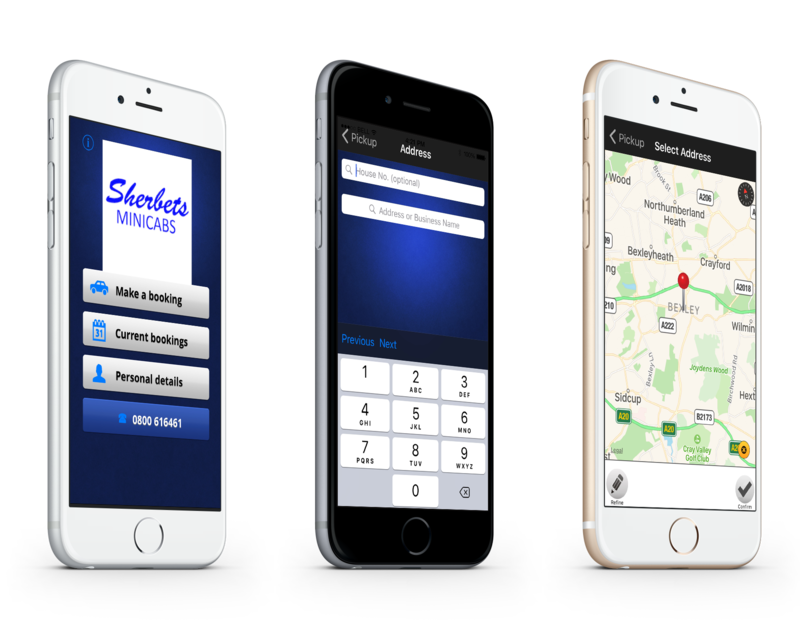 At Sherbets Taxis & Minicabs, we understand your needs, and we provide a convenient way to book our taxis. You can either use our easy to navigate mobile app or the contact form on our site, the decision is entirely yours! Use our mobile app or the contact form on our site to book one of our clean and comfortable taxis. Nothing is too much trouble for our proficient taxi drivers, and we tailor our taxi services to suit your exact requests. When you require a reliable taxi or minicab service in the St Paul’s Cray area, get in touch with us. With a range of vehicles to choose from including 8 seater cabs, we make sure your journey to the airport is relaxing and comfortable. To go the extra mile, we offer our airport taxi service to customers throughout the UK, so our drivers can pick you up from any location. Also, our fantastic location means that our drivers can travel into London and other local airports and seaports in Southampton. Contact our professionals at our company in St Paul’s Cray for more details about our local taxi service.